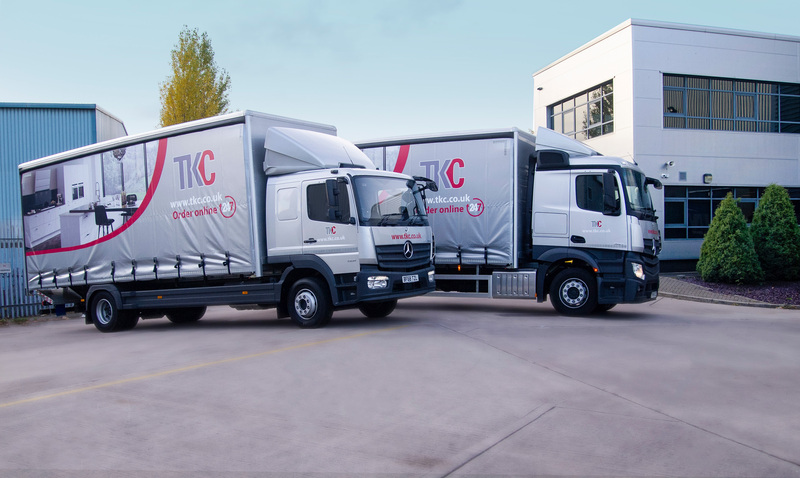 Component supplier TKC has invested in modernising its fleet with the addition of two new vehicles to support its trade customers with an improved service. The company ships around 150,000 products in the UK every month, and the company claims to be the only one in its sector to have its own delivery fleet, which now numbers 11 vehicles. CEO of TKC Roy Saunders commented: “We continually invest in our operations at TKC and having our own fleet is a fundamental part of our service proposition. “The new vehicles are perfect to support our nationwide offering, complementing the variety we already have within the fleet. This investment follows a 20% increase in stock-holding capabilities at its HQ in Denton.